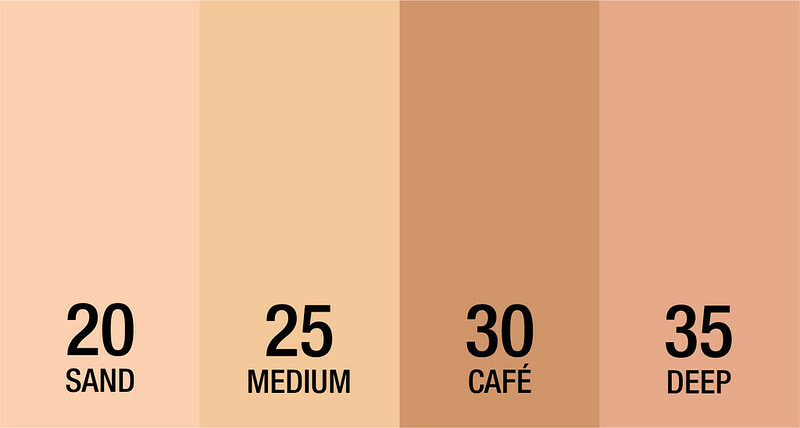 Do you find it hard to pick the best foundation shade for your skin tone? Most brands carry just 4 shades (or less), and they don't usually match our color. We end up getting the closest shade instead without feeling totally satisfied. Now, we won't have to settle! 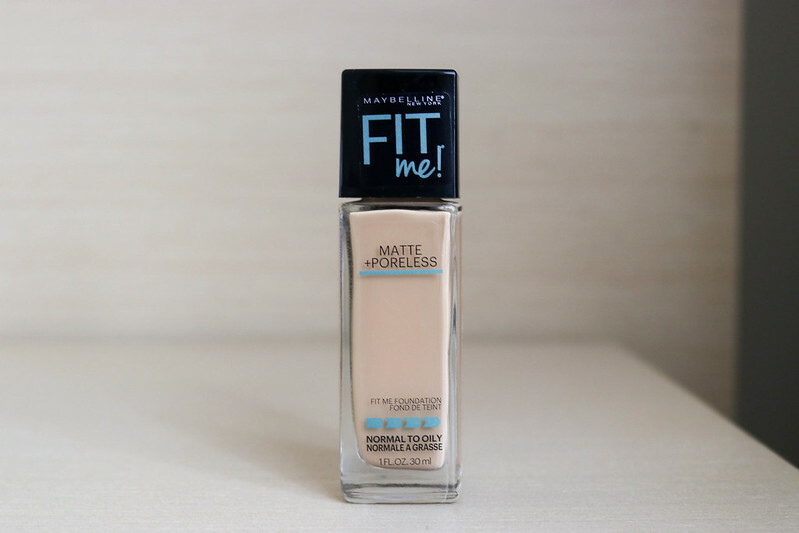 Maybelline's Fit Me! 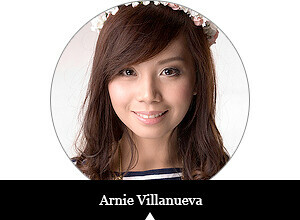 is now readily accessible in all Maybelline counters nationwide. Fit Me! 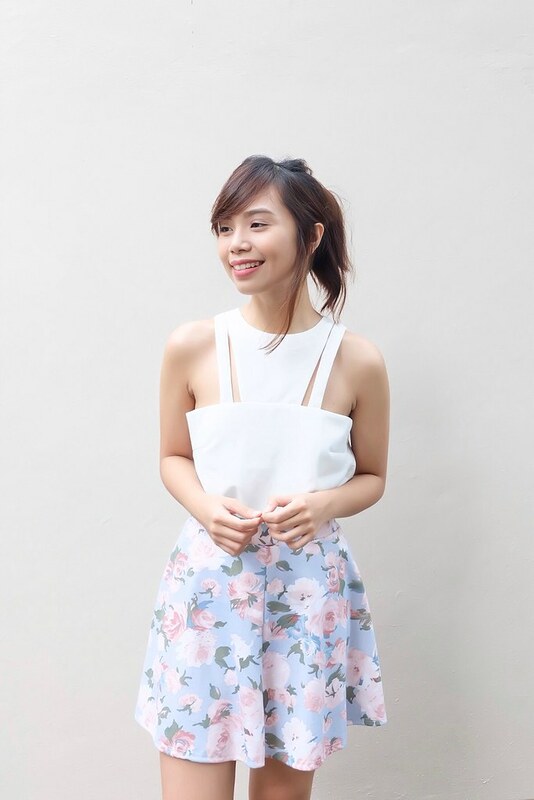 has 10 shades to choose from so Filipinas can easily find their flawless fit. Aside from the said wide range, the products offer a Matte + Poreless finish so our skin will stay fresh and smooth even in the tropics. 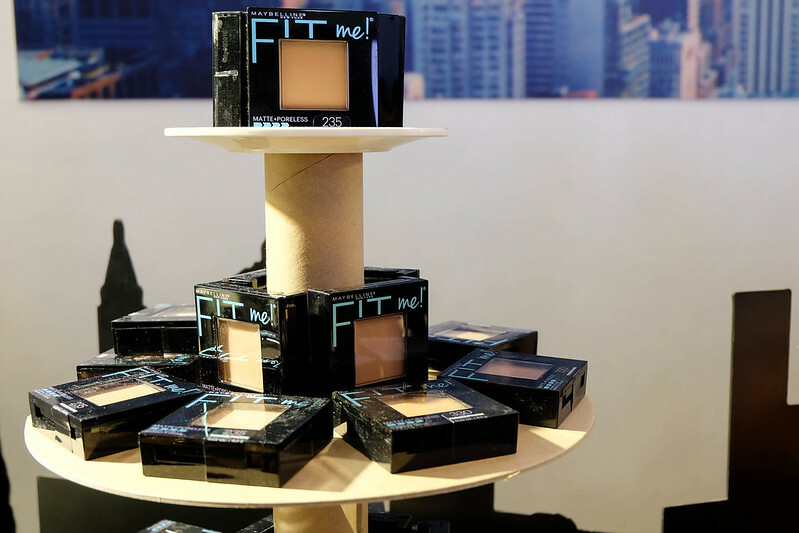 During the launch of Fit Me, we got first dibs on the collection through a glam makeover, followed by a shoot with Sara Black. I'll share with you the outtakes soon! Makeup artists were present to assist us in choosing the perfect shade. Oh, and by the way, Fit Me! 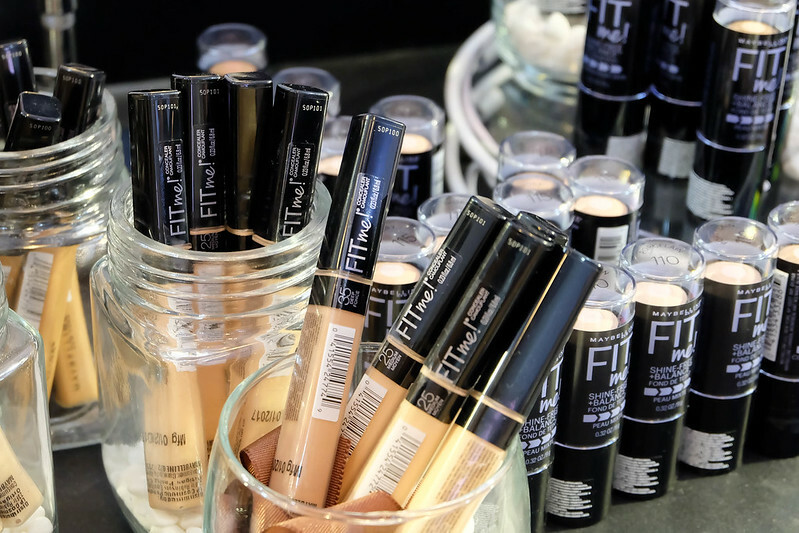 is available in 4 different formats - the Fit Me Matte + Poreless Liquid Foundation, the Fit Me Foundation Stick, the Fit Me Pressed Powder, and the Fit Me Concealer. Best part? They're all suitable for oily skin. 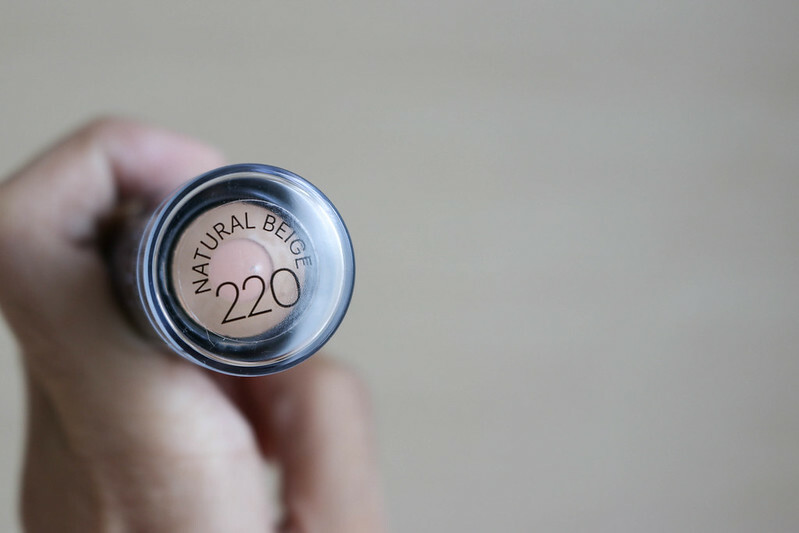 The wide selection might overwhelm you, but don't worry because the staff of Maybelline will happily assist you in picking your shade in counters. What this product does is that it mattifies your skin, blurs pores, and controls shine - giving you a natural, seamless finish. It comes in 10 shades. This product has an exclusive anti-shine powder core that instantly dissolves excess oil. 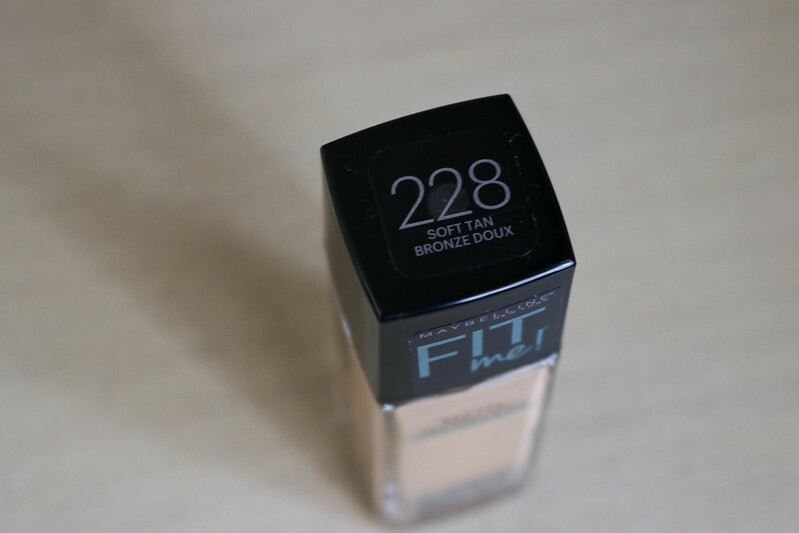 It's very easy to use; just swipe and blend, then you're good to go! It comes in 8 shades. Looking for the best setting powder? This product is for you! 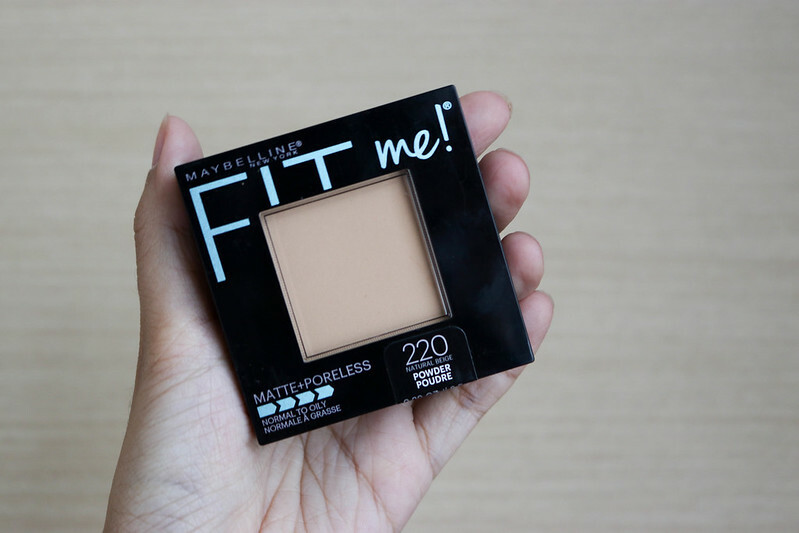 The Fit Me Pressed Powder is Maybelline's first ever mattifying powder that fits the skin tone and texture. 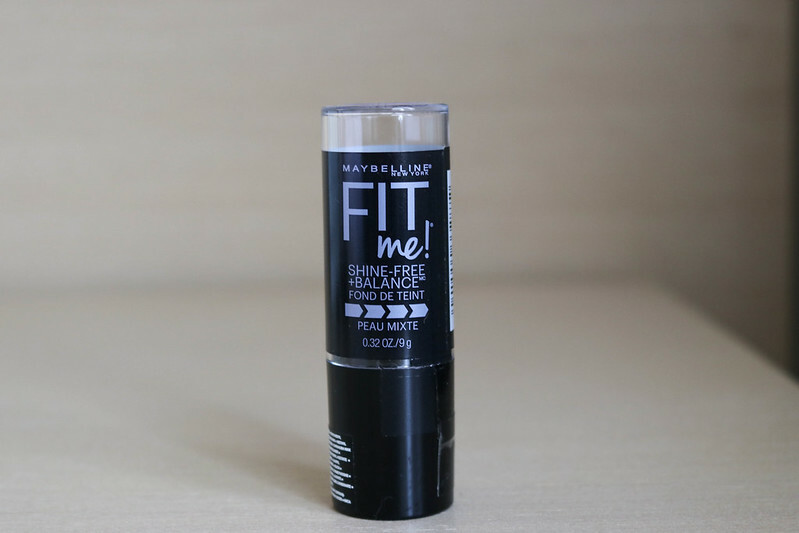 It contains blurring micro-powders that give you a poreless illusion. Say goodbye to dark circles, pimples, and dark spots in an instant! 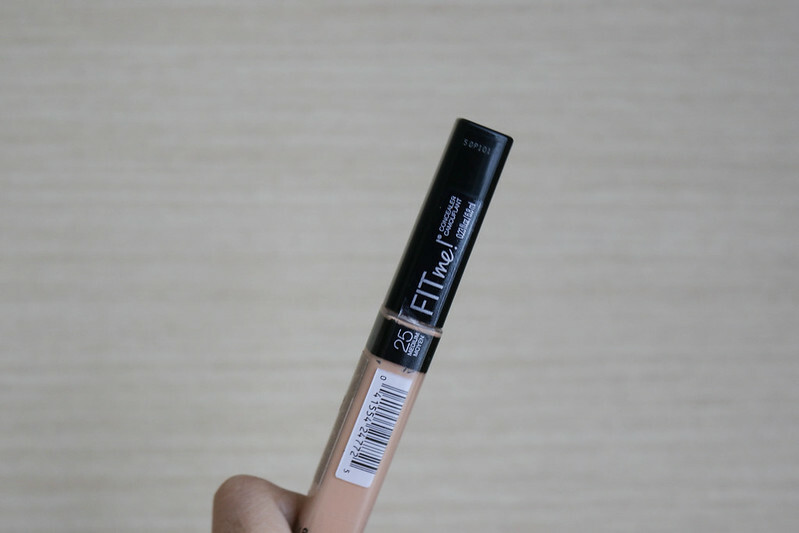 You're bound to have zero flaws, zero blemishes with this concealer! 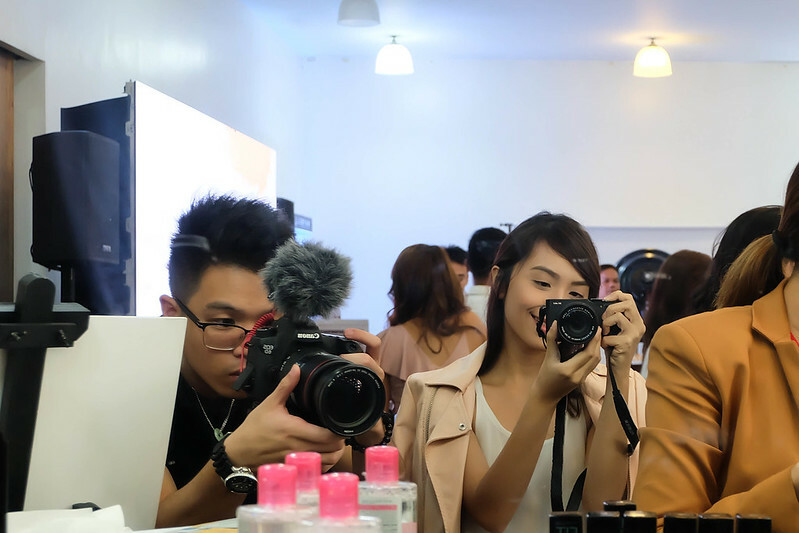 Filipinas can find their fit with the 4 available shades. Make fit happen! 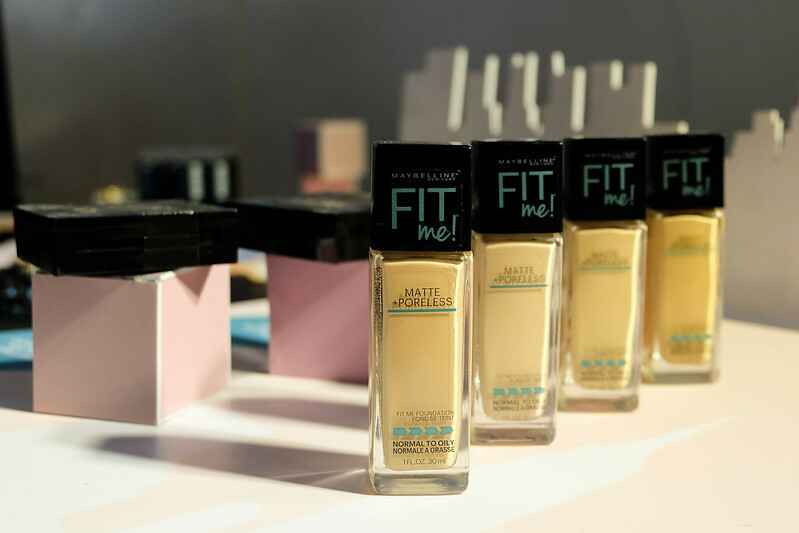 Maybelline's already rolling out these products in shelves nationwide. But if you can't wait any longer, click here to purchase from Lazada.